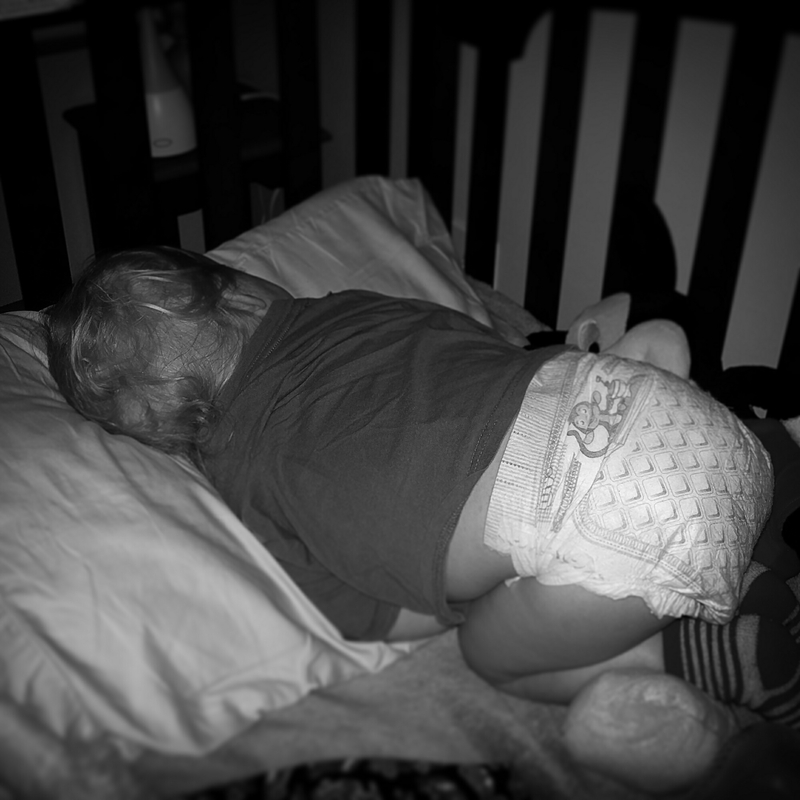 I’ve always been amazed at the positions children can sleep soundly in. There have been times when I have gone to check on my kids before going to bed and I find them half draped off their beds in the most contorted positions, their chests rising and lowering with perfect, peaceful breathing. I’ve seen Big E fall asleep with a chicken nugget hanging out of his mouth, and C sleeping with a tictac stick to her lips! Oh, to be able to sleep so soundly!